Whether you're interested in family photos, senior portraits, or planning the perfect wedding, we've got a photography package to suit your needs. Wanting to try something out of the ordinary? Call today and tell us your ideas! We'd love to hear from you. Bring your family, your friends, or just yourself for an indoor or outdoor portrait shoot! 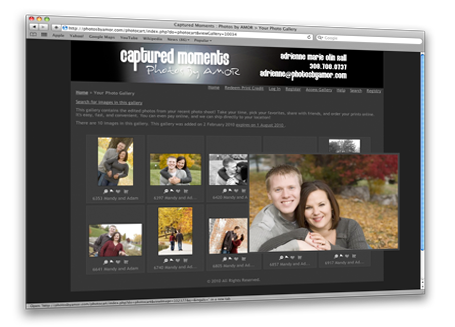 Capture your priceless wedding moments in a fun, modern style with all day photo coverage-- without breaking the budget! A special time in life deserves special attention-- our senior portrait package is fun, flexible, and worry-free. Celebrate new life with a two-session package, one during your pregnancy and one after your little one has arrived. Call for professional headshot photos with quick turnaround without the high studio fee. On-site shoots available.